I couldn't start the week without sharing our new burlap forest. I think I'm so excited about our little trees because they weren't planned, and they're still evolving. When I was experimenting with materials for this year's advent calendar, I made a little burlap cone out of a coffee sack scrap. It was very sweet, with lots of potential, but never got finished because I got swept away in my toilet paper madness. That poor cone sat forlornly in my abandoned-projects-basket... you know, the one with all of the failed crafting attempts. Its pointy tip caught my eye every time I walked into the studio. "All right," I said (yes, I talk to my projects... shh!) "I'll give you another chance, but perhaps you'd like to be a tree." I turned that cone upside down, stuffed it with a bit of wool and gave it a circle bottom. Instantly it grew into a rustic little "tree". I placed it at the dinner table next to our white pine cones and berries. It was happy, but a little plain. The red berries sitting beside it seemed inviting. My children certainly thought so. 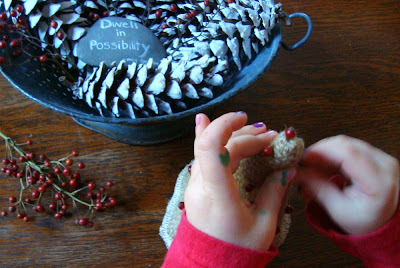 Burlap's loose weave makes it perfect for sticking and poking... think of pin cushions. One tree wasn't quite enough. I made two more as you can see in the first photo. Three is such a good number. I brought out felt circles, lace, velvet ribbons, etc. I chose various embellishments and had a blast poking or wrapping them on. Burlap behaves in a similar fashion to felt in its ability to grip other fabrics. I loved having another opportunity to bring out pretty trims without sewing or gluing them on permanently. The children relocated our brand new snow people (and bunny) . We used that weird air- dry clay stuff. I think I prefer my homemade play dough... but this was good instant fun. You've gotta love those carrot noses. My son's idea: tooth picks colored with orange marker. Of course, carrot juice does smear a bit on fresh snow! 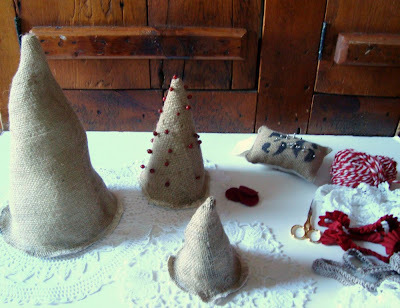 If you feel like making some trees for decorating (and redecorating), but don't have burlap... try a felted sweater, like these. Happy Monday! I love your Christmas tree cones. I like the simple design you have here. Love it! They will go perfectly with my felted trees without being too matchy. YEAH! So clever and your lovely burlap shows up again. Adorable. So these are just filled with (wool?) stuffing? I love these! My crafty to-do list has just gotten one item longer. BIG <3 for those! I love them. What a wonderful idea! Burlap seems to be THE medium this Christmas, I'm seeing it everywhere! That is such a cute little scene! I love all of your talents! 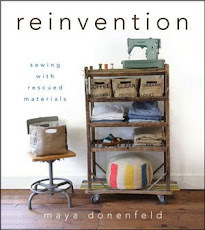 Oh Maya, I have a bunch of old burlap bags in my basement just waiting to be transformed... another project for the already long list! Thanks for the inspiration! 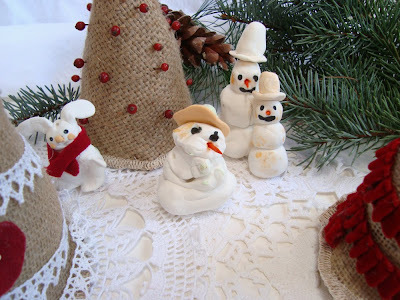 LOVE the burlap trees!!! Thanks for the inspiration! These are delightfully jolly -- and so beautifully you! So sweet! I love the little snow people too. I love what you do with burlap! Beautiful. Very cute. 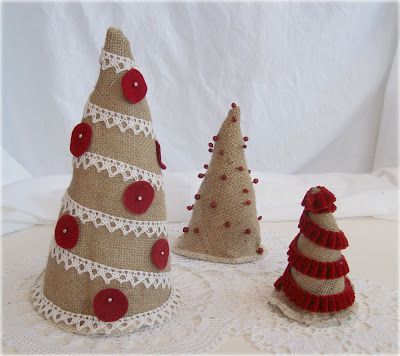 I just made some yarn trees, but might have to try these for next year. These are so sweet- thanks for sharing them with us! 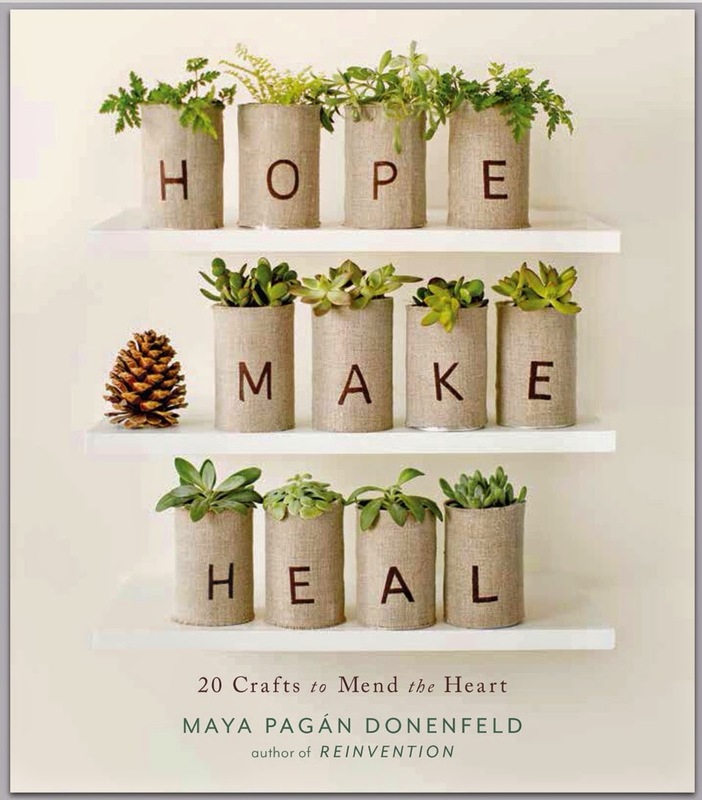 Hi Maya, your blog's amazing..and your ingenious creations even more so! This little creative space you share is like a haven that I wander to each time i feel low. It's such a joy to read and view your posts and pictures. The only thing I've to struggle with is envy, as I live in all-year-round summer Singapore. Thanks for sharing! 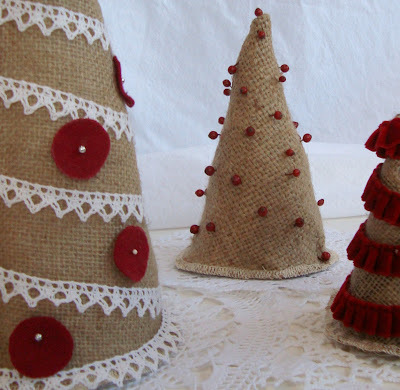 Those burlap trees are seriously cute!!! Your utter productivity at this crazy time of year amazes and delights me! Love these- thanks for sharing the idea!